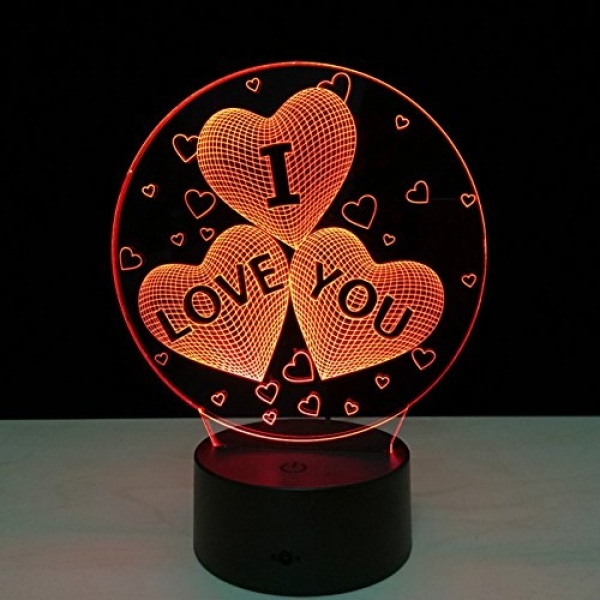 Love you Super mood lamp, lamp in high range with 7 built-in color neon. Lamp neon to create a good atmosphere at home and at work. Please remove the film on both sides of the plate. Will be not hot after a long time, even at night in the room. 2 modes: a choice of 7 colors/7 colors changing automatically. comes with a USB cable, but 3 AA batteries not included. 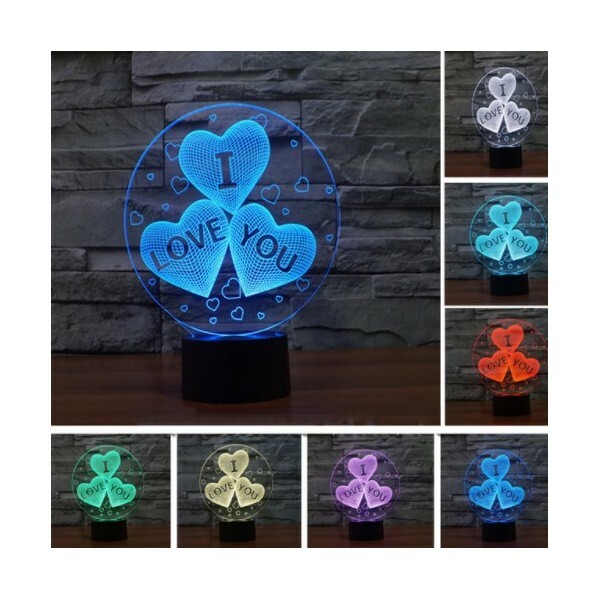 Widely use: this interior LED light can be used in the living room, room, room of child, office, bars, cafes, hotels, cinema, clubs, restaurants. 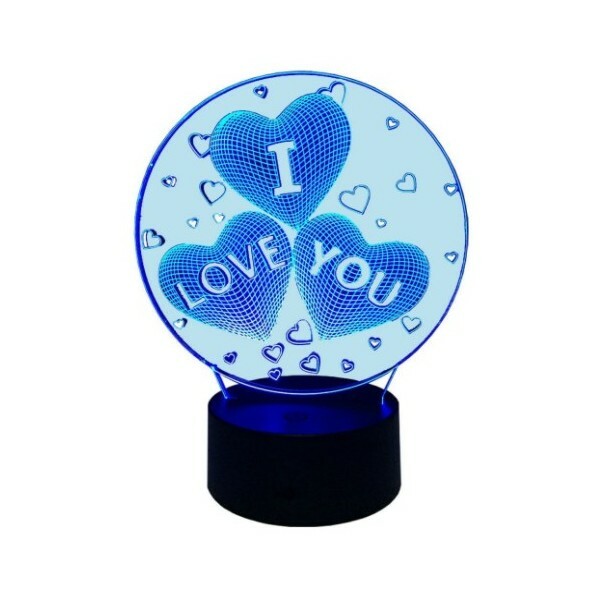 Can be used as a bright atmosphere, holiday gift, birthday, advertising gift, promotional gifts. 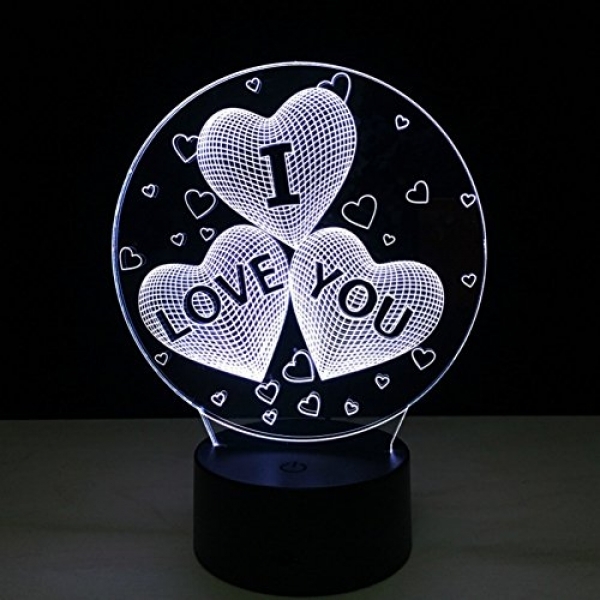 Perfect for the decoration of the House and festival decoration. How to use:-remove the transparent protective film on both sides of the acrylic plate. -Place the plate in the acrylic base. 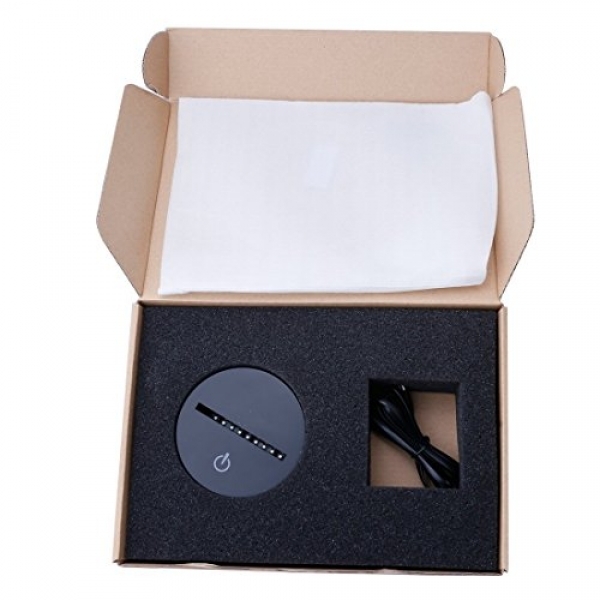 -USB cable for power supply electrical/computer socket or insert batteries. -Press on the power button to turn on. 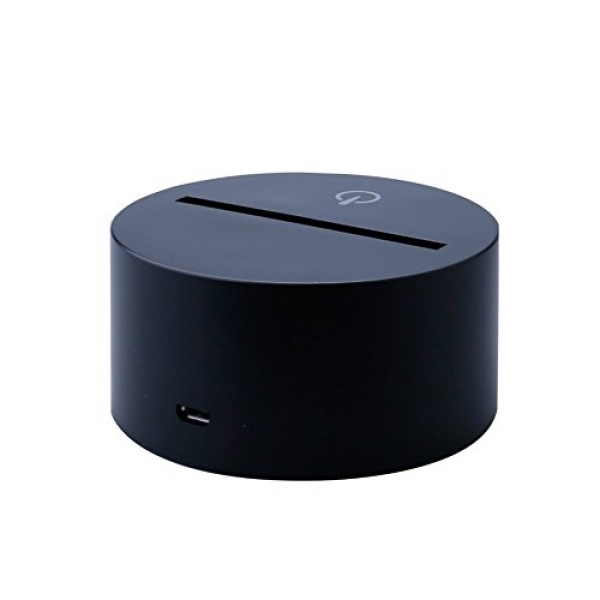 -Press on the power button to change color. 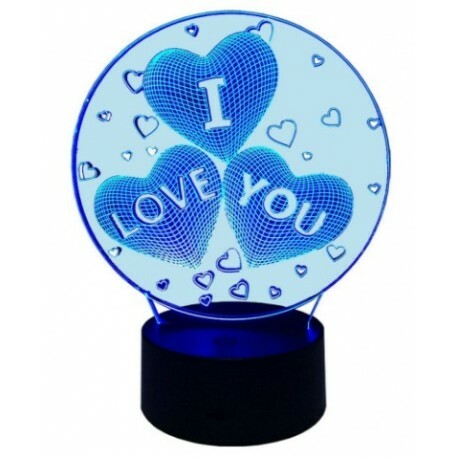 Whenever the button is pressed, the lamp will change color. -There are 7 colors (red, green, blue, yellow, cyan, purple and white) option of current alternative. Switch - Press and hold for 2 seconds to turn off lamp. Acrylic - wipe with a soft, clean cloth. Do not use adhesive cleaners because you may damage the surface. -before inserting the design into the acrylic base, please remove the transparent film on both sides. -Do not touch acrylic surface of the plate with your fingers, it will leave traces and may affect the 3d illusion.